You have so much potential waiting to be explored and developed. Finding your focus on your career growth helps stretch your professional world and make you an even better contributor in your field. Many employees think they’re growing in their career by having a job and getting a promotion. While we all want to be employed and climb higher on the organizational chart, we need to think beyond these short-term goals. Our skills and experience give the most value to our professional stance. This is very critical for health professionals. With the ever-advancing medical field, catching up with the latest health trends, skills, and know-how enforces you to save more lives and help more people. First, you need to proactively identify your career goals. After that, create a plan for you to meet these goals. Success happens when you find satisfaction and achievement from what you want in your profession. It’s best to align your profession with what’s practical and reasonable. Understanding your market trends helps you map out a well-planned career path. 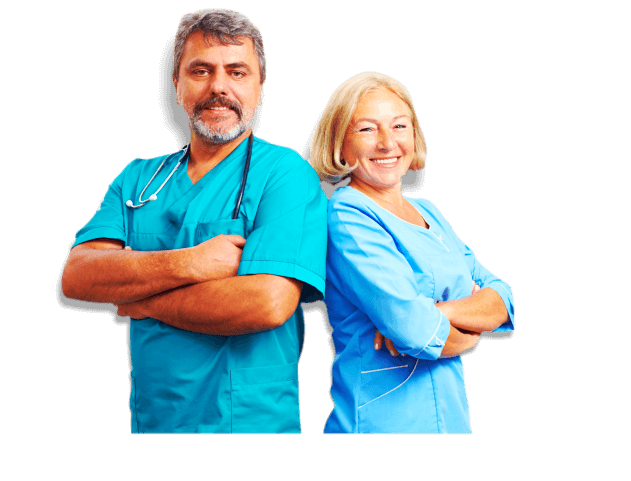 For example, there are greater demands for professionals who have successfully attended CNA Classes as compared to other allied health workers. Pressure makes diamonds. Having a timeline gives you that kick up the backside to work on your career and meet expected milestones. It helps in keeping you focused, especially when you get easily sidetracked by a stressful employment or some personal concerns. Make a realistic timetable out from your short- and long-term goals. There are lots of takeaways when dealing with challenging tasks. It gives you additional knowledge, unlocks new skills, and expands your expertise. Avoid stagnation and challenge yourself to higher feats at work to hone your craft. There are companies who would invest in their employees’ career development. Otherwise, you need to personally pursue your career advancement by joining training programs and attending seminars. You owe yourself a good career growth. Are You Looking for a Training School? 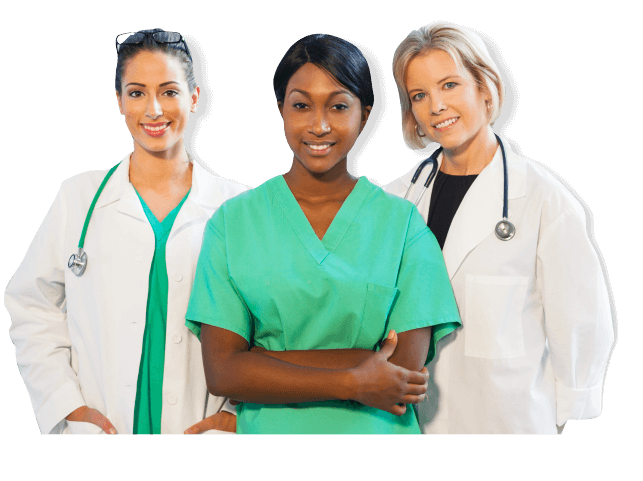 Hollywood Career Institute, a provider of healthcare training in Hollywood, Florida, continuously earns the trust of professionals seeking for a career opportunity in different fields. Our highly-rated programs and exceptional certifications can help you out in laying that good foundation for your career. Our training school in Hollywood, Florida is carefully designed to give what’s best for you and your career. We have state-of-the-art training facilities and competent instructors whose expertise will help secure your license and certification. 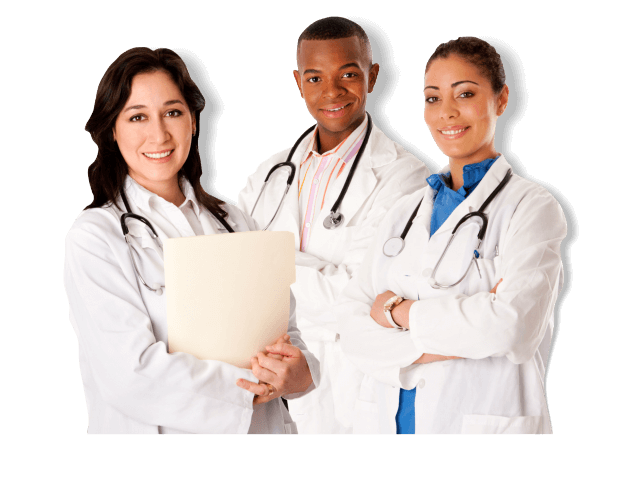 We also provide courses for non-medical professionals, such as real estate, insurance, and community association manager. Do you know someone who wants to advance their career? Tag a friend and work on your career goals together! This entry was posted in Healthcare Training and tagged career advancement, growth and management, Training School. Bookmark the permalink.